La Galería de Canalejas is the most exclusive and luxurious lifestyle shopping and gastronomy gallery in the South of Europe. To be opened in October 2019, the Galería will feature the most prestigious fashion, beauty and jewelry firms in the world, as well as an area for enjoying the best michelin starred, national or international cuisine. The new golden mile of Spain. 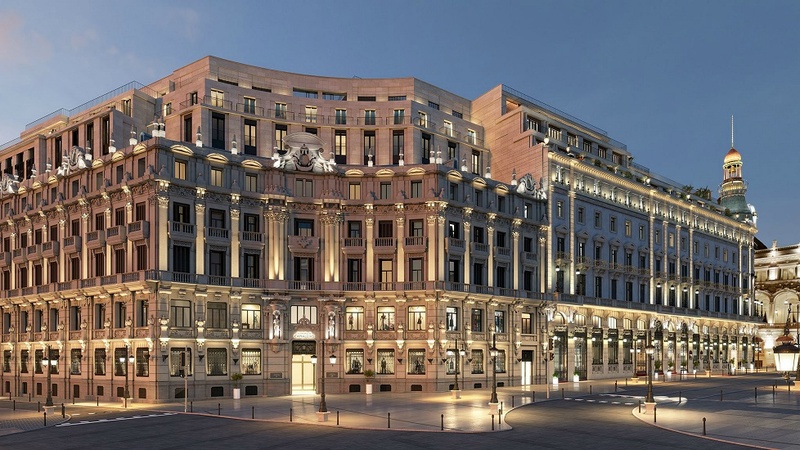 Is an iconic development which hosts the brand new Four Seasons Madrid as well.